STEMconnector is developing a report for release in May 2019 entitled Input to Impact: A Framework for Measuring Success Across the STEM Ecosystem. 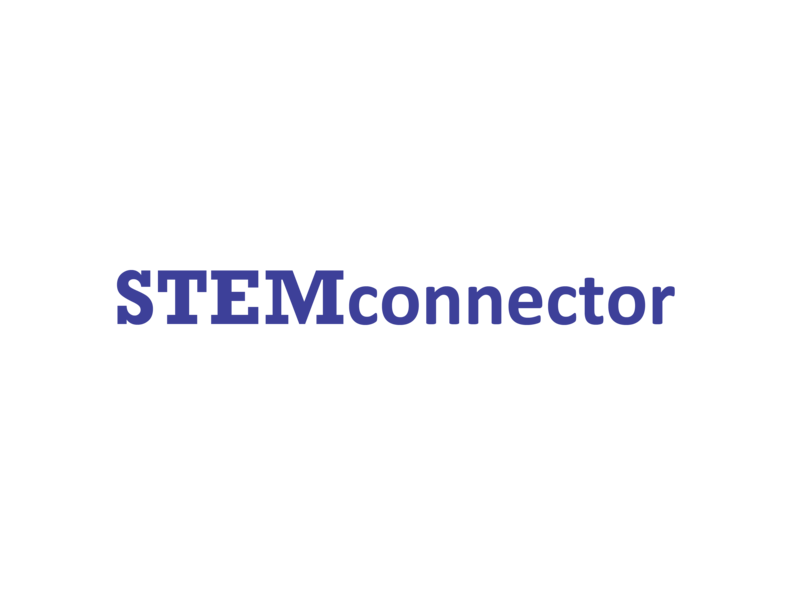 STEMconnector’s State of STEM report, released in 2018, redefined the current challenges in STEM talent, uncovering more nuance in the traditional understanding of the STEM talent gap. Input to Impact will build on that new understanding and seeks to redefine the way we view and measure success as we work to address these talent gaps. This report is intended to support those seeking to assess impact of their investment and activity in STEM talent, informing decisions and enhancing outcomes. This survey is anonymous. Any demographic information collected at the end is voluntary, and will not be used to identify individual survey respondents but rather to inform aggregate analysis. * 1. Which of the following measures should be used to measure impact in STEM talent activity and investments in corporations? Choose all answers that apply. * 2. Which of the following measures should be used to measure impact in STEM talent activity and investments in postsecondary education? * 3. Which of the following measures should be used to measure impact in STEM talent activity and investments in the K-12 years? * 4. What is the most challenging part about measuring impact?